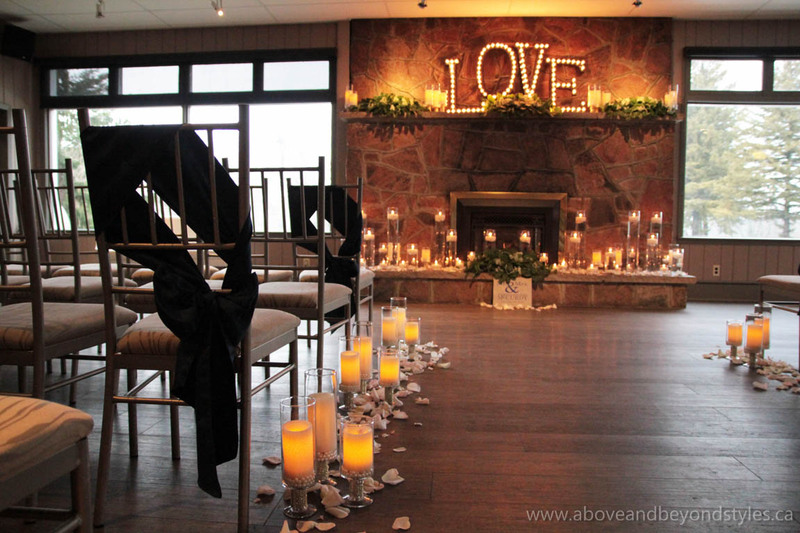 The St. Marys Golf & Country Club is one of the many venues that we love to decorate in St. Marys! 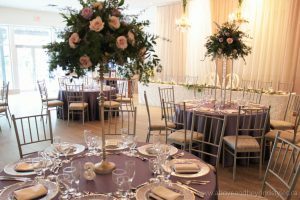 We have a great working relationship with the staff at this venue and love when we get the opportunity to work with them. They are reliable, have a great work ethic, and pay attention to the details just as much as we do! 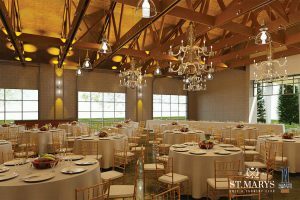 The St. Marys Golf & Country Club just announced a few weeks ago that they are adding a new room, the Hideaway, which will be available for bookings starting May 2017! 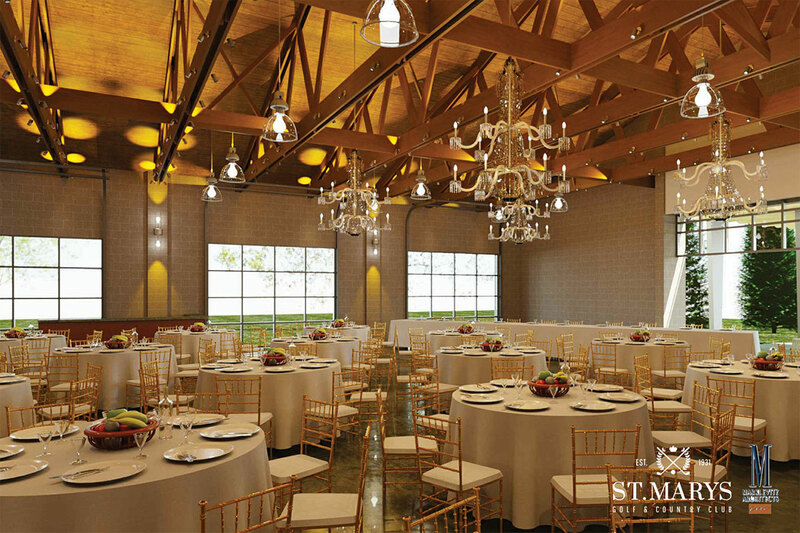 This will be a one-of-a kind room with a handsome, romantic, old-world vibe, complete with a huge exposed wood beam ceiling, concrete floor, chandeliers, and four massive glass garage doors that will open to the outdoor grounds. 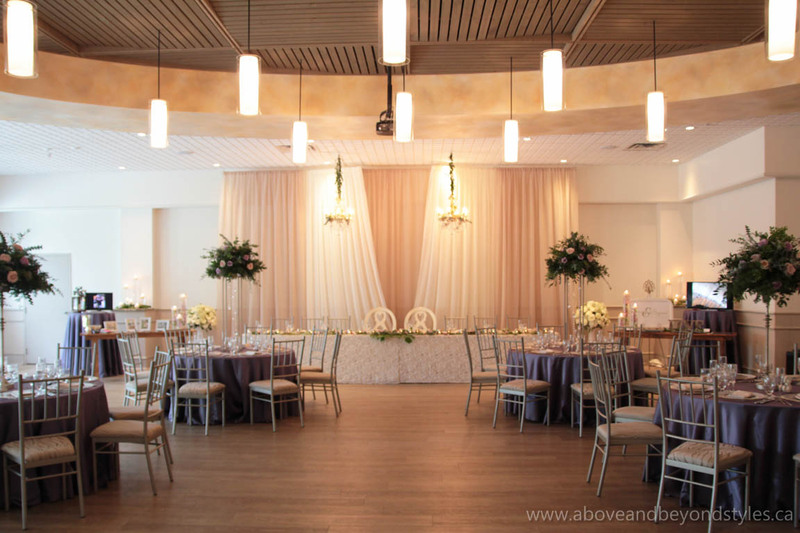 We are extremely excited to decorate this new space in the future with unique and creative designs! 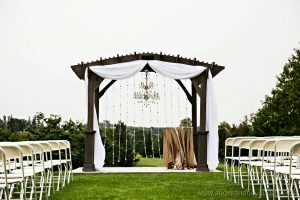 Visit their website www.stmaryswedding.ca for more details. The existing room at the St. Marys Golf & Country Club is called the Ballroom, which has a unique, modern elegance and feel. 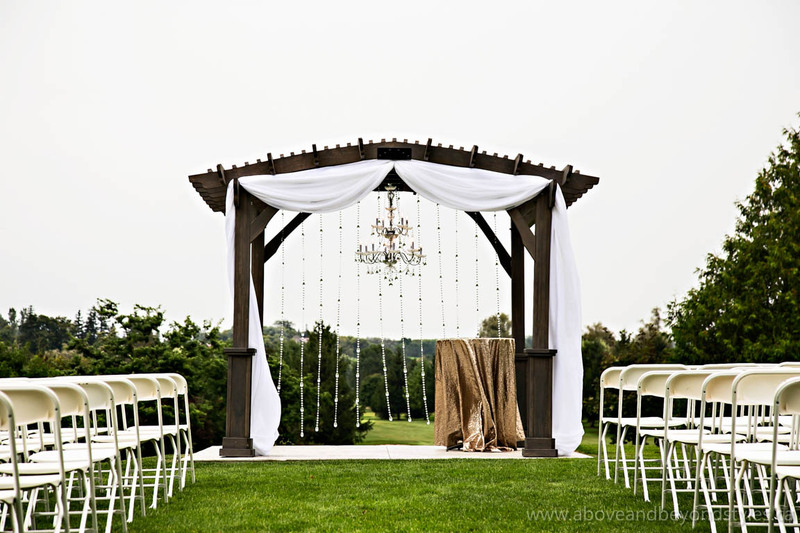 We absolutely love decorating this space as well as the outdoor ceremony site. 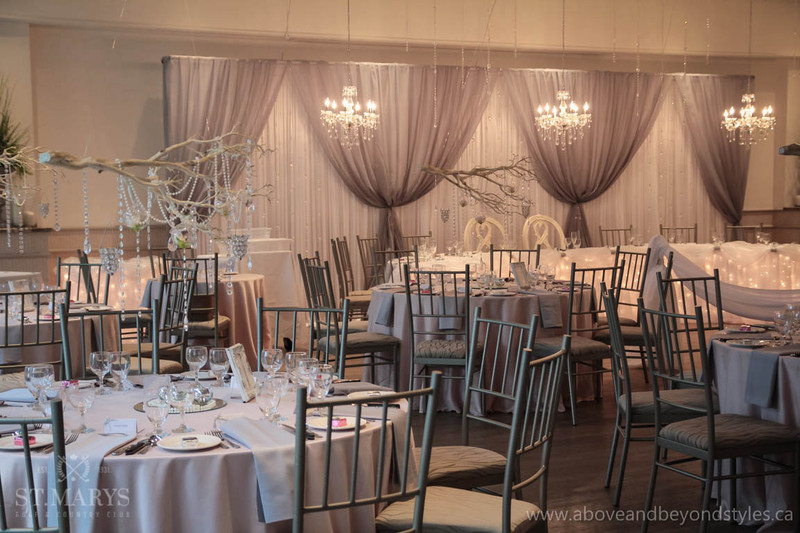 The St. Marys Golf & Country Club own a set of chiavari chairs, along with vintage bride and groom chairs, that we think are the perfect look in this space. 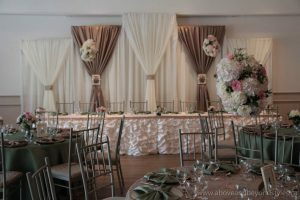 We have done some unique designs in this space including hanging centerpieces, chandeliers, textured, one-of-a-kind backdrops, and head tables. The venue overall is a dream space and we are so excited to see the new room that is being built! 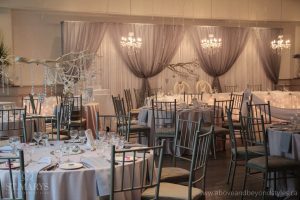 We highly recommend the St. Marys Golf and Country Club to anyone that is looking for unique reception rooms and wanting to work with a team of wedding specialists. You can ensure that no detail will be missed when you pair Above &Beyond with the St. Marys Golf and Country Club!